As regular readers of this blog will know, I have been preoccupied with North Korea over the last few years. Sometimes a poem is a better way to express one’s reactions to horrific events than an academic piece or even a quasi-academic blog. I have been writing and publishing poetry for the last 35 years: I publish mainly locally, one or two poems a year. The poem below was a runner-up in an Ontario poetry contest. 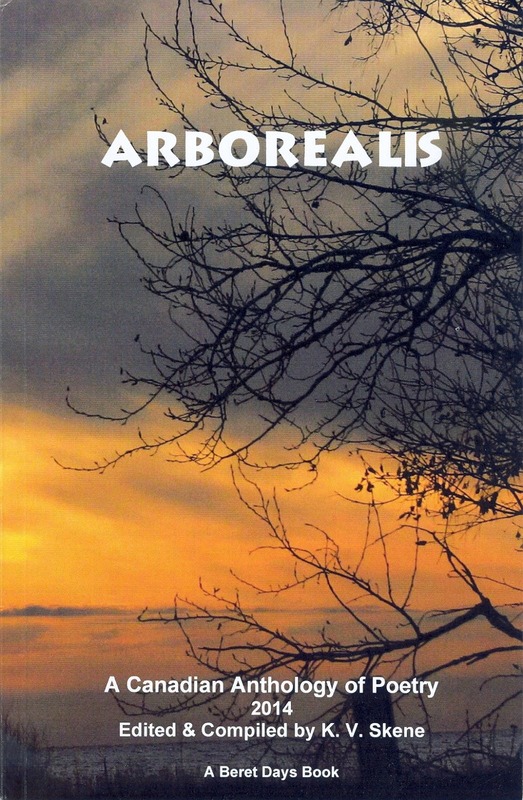 It was published in Arborealis: A Canadian Anthology of Poetry, edited by K.V. Skane (Toronto: Beret Day and Ontario Poetry Society, 2014) on page 82. It’s about a dream I had after reading about cannibalism in North Korea, where state-induced famine drives people to such terrible acts. 3. “North Korean Slave Labour, September 11, 2012, http://rhodahassmann.blogspot.ca/2012/09/north-korean-slave-labour-in-this.html. You could also read my article *2012. “State-Induced Famine and Penal Starvation in North Korea,” Genocide Studies and Prevention, vol.7, no. 2/3, pp. 147-65.